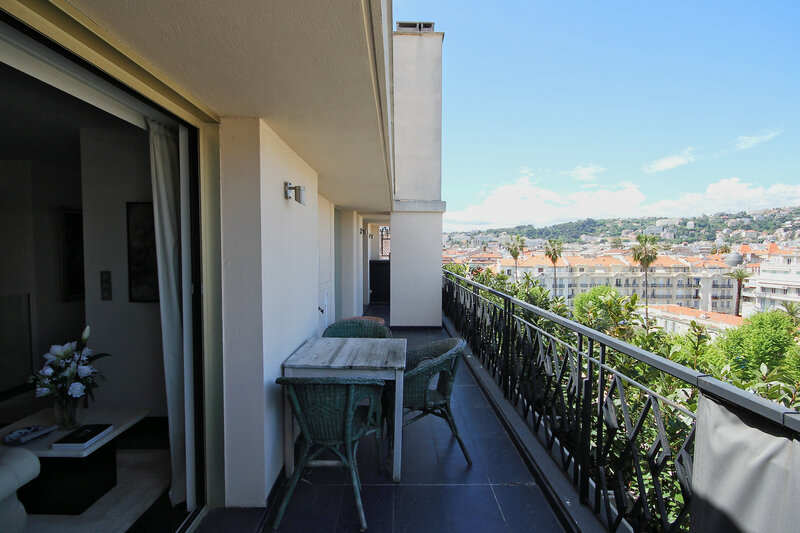 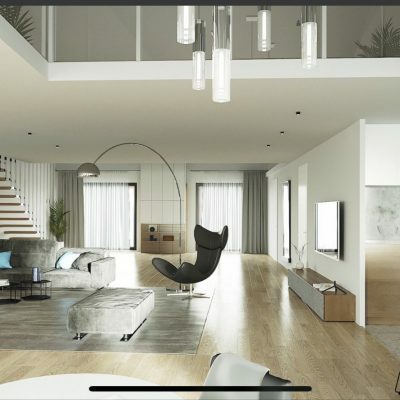 There is nothing quite like this stunning Penthouse for sale in the Carre d'Or, 5 minutes walk from the beach. 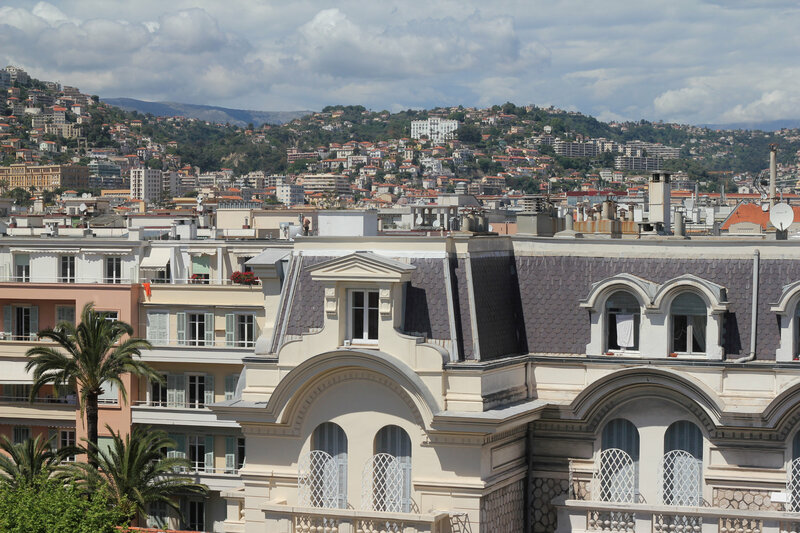 Every single room has its own terrace. 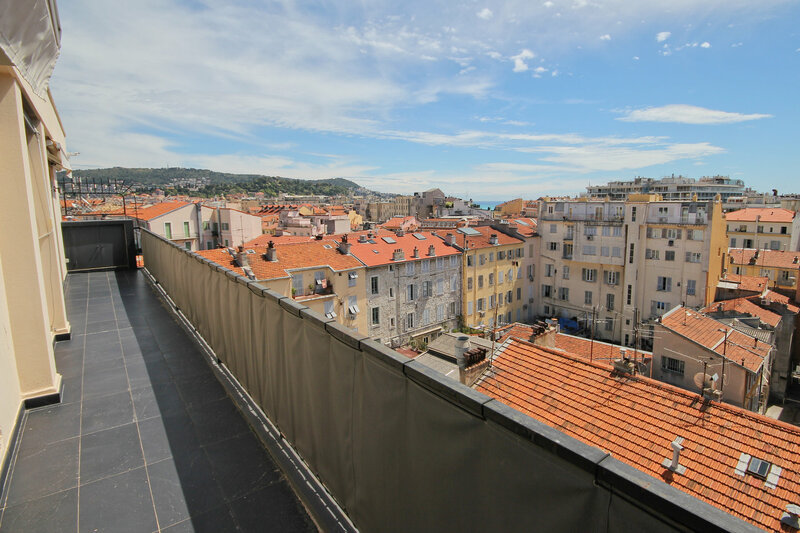 There are sets of terraces both south and north facing and all of them have panoramic views. 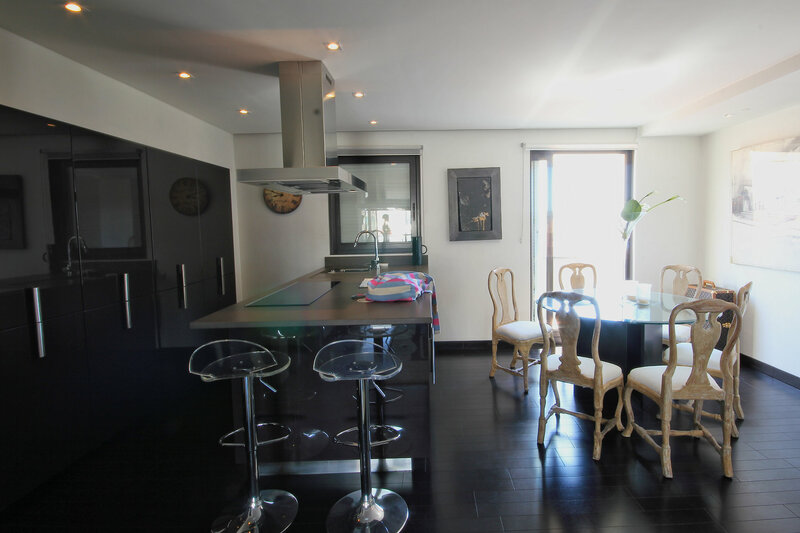 Downstairs is a large living/dining area with an island kitchen. 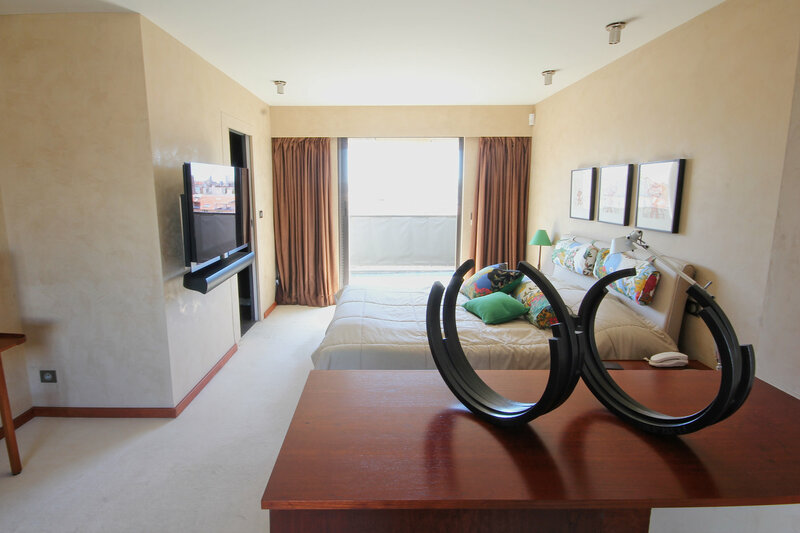 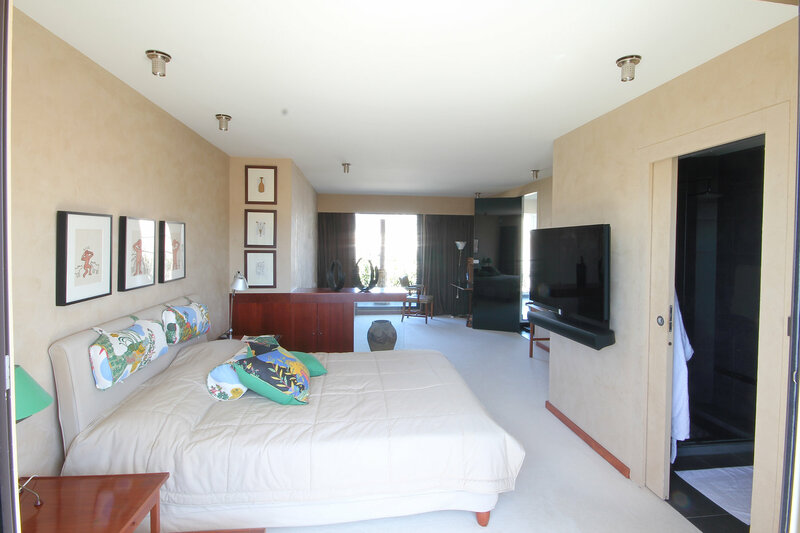 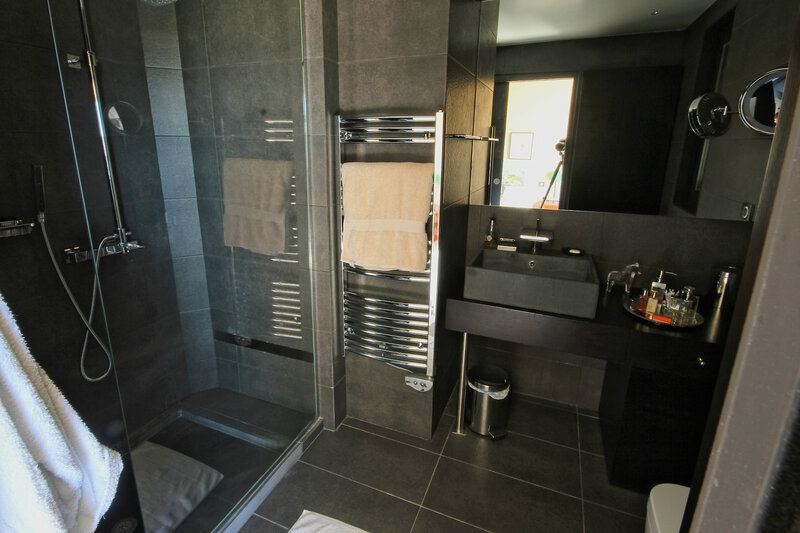 Upstairs, one of the large bedrooms has a study and an en-suite bathroom, as well as terraces both sides. 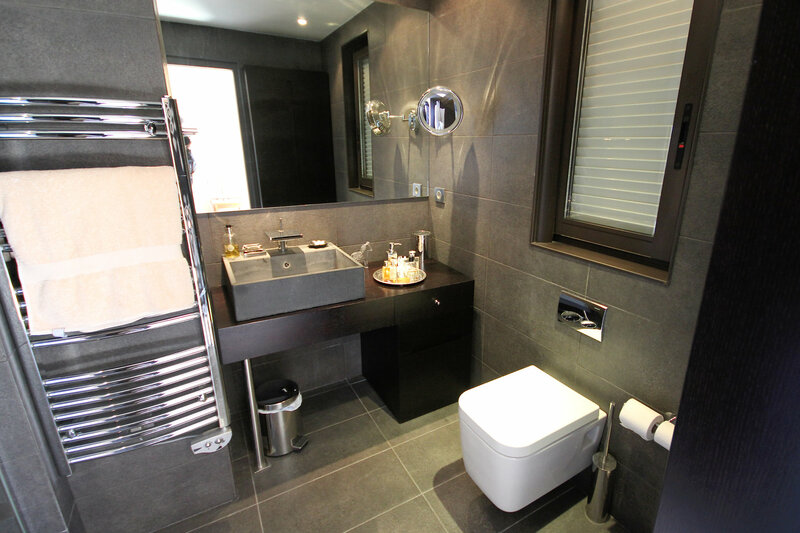 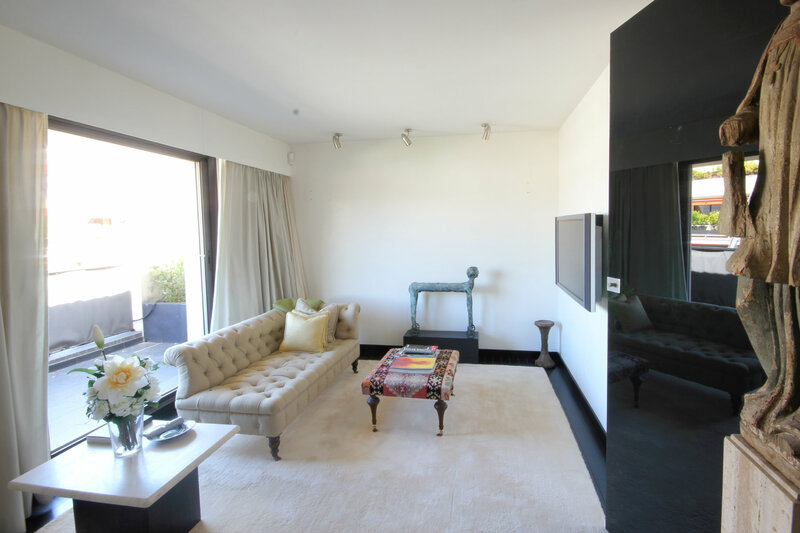 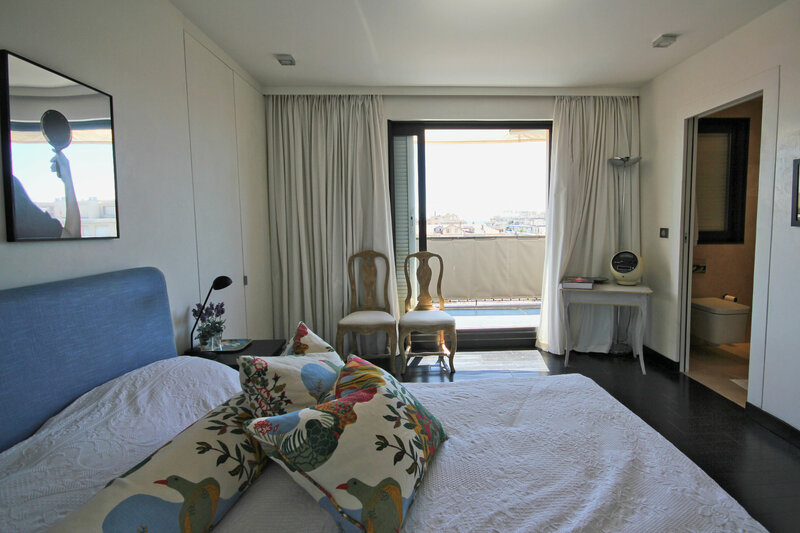 The other bedroom has a reception room with terrace in front, as well as its own terrace and en-suite bathroom. 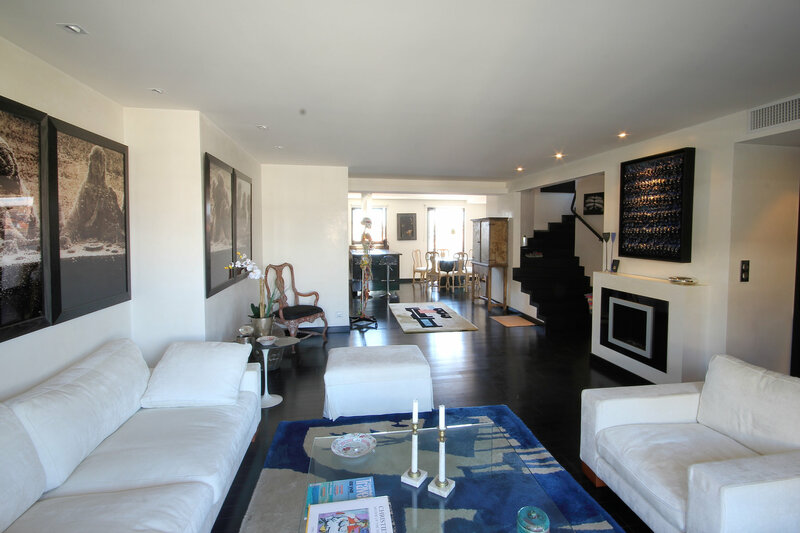 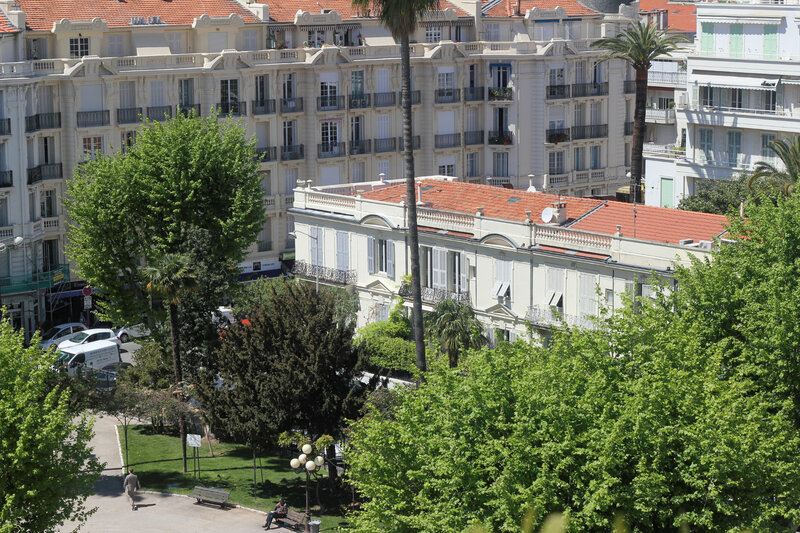 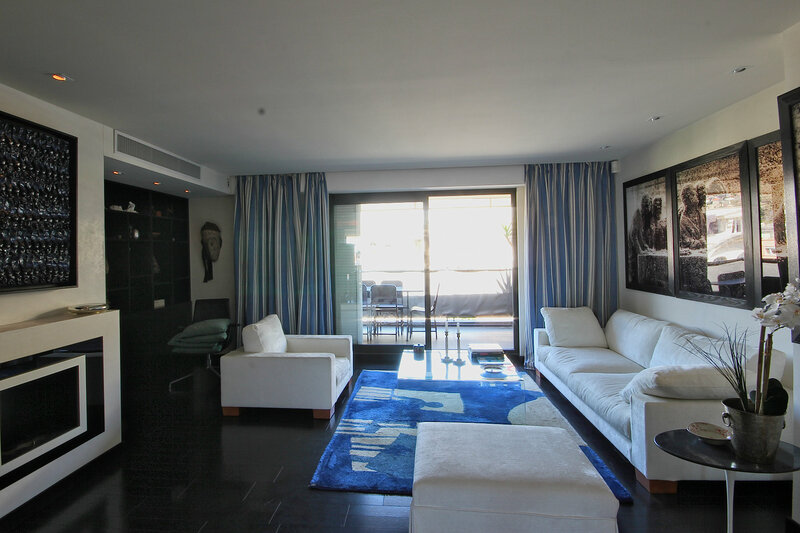 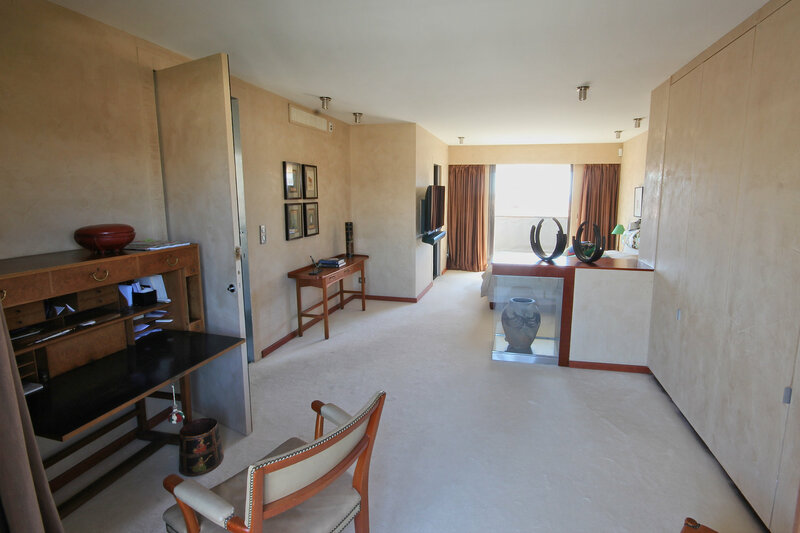 There is no other penthouse for sale like it in the Carre d'Or, it is in a class of its own.